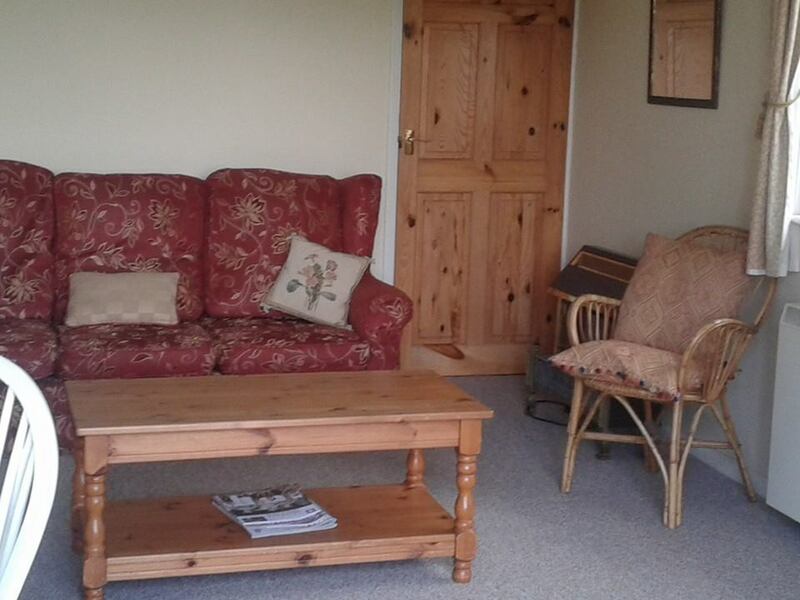 Dilly Cottage is a comfortable 2 bedroom bungalow where you can relax and feel at home inside or in the private garden. 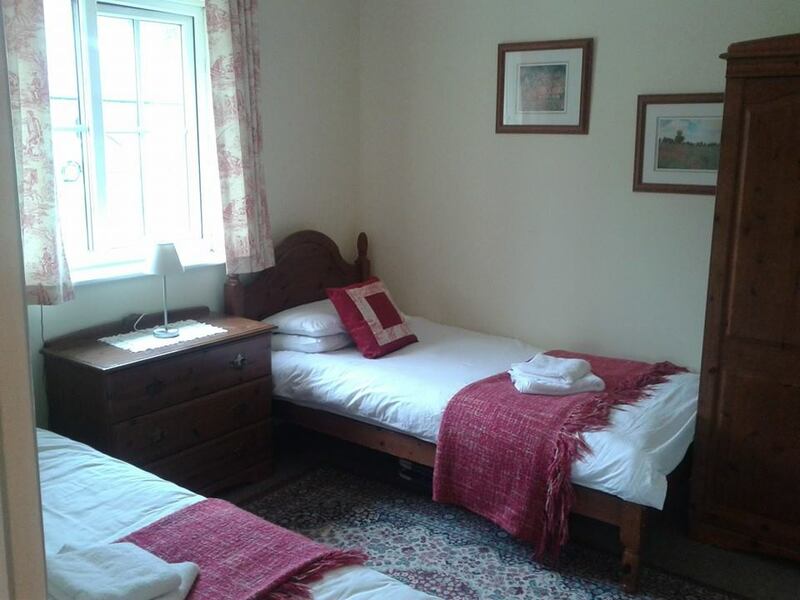 There is a double bedroom, a twin bedroom and an open plan sitting room/dining room. 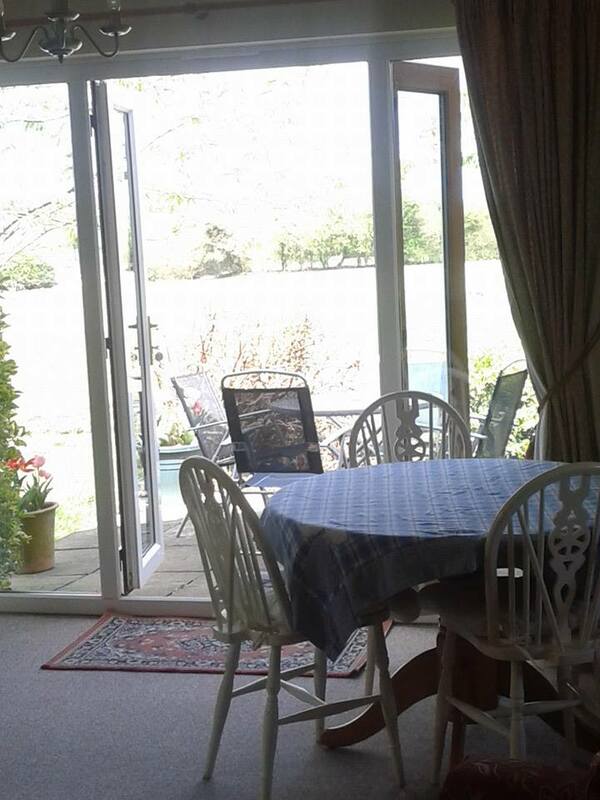 with French windows leading out onto a patio and garden over looking fields. We use these fields for either growing hay or grazing our very friendly sheep and alpacas. An archway from the sitting room leads into the kitchen which has an electric oven. hob, fridge freezer microwave and a dishwasher. The bathroom has a toilet, sink and bath with an electric shower over the bath. 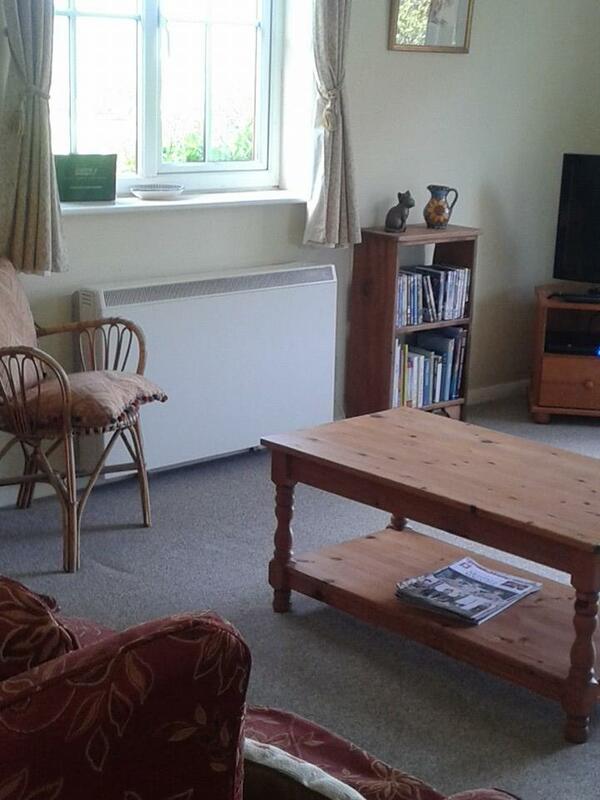 There is a washing machine and tumble dryer available for guests use in the boiler house. Heating is provided by Economy 7 Night Storage Heaters. 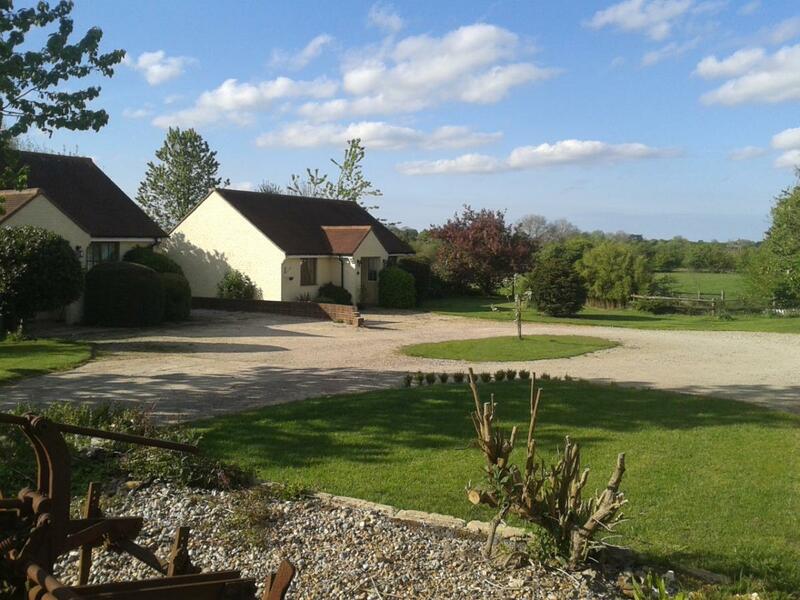 There is plenty of space for parking 2 cars directly in front of the cottage. 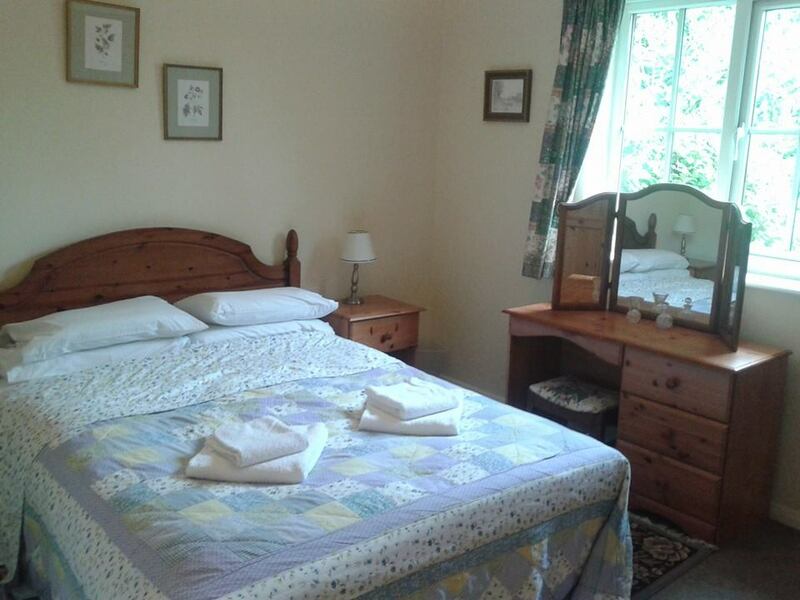 We are very happy to accept pets in Dilly Cottage with prior arrangement.